Every so often you hear something that is, frankly, music to your ears. My favourite three words used to be “sale now on”; however, I have recently heard something that quite literally made me go weak at the knees and start salivating. I almost daren’t write them down for fear of exploding the magical bubble surrounding them. Oh well, here goes nothing … chocolate is healthy. In fact, it looks as though it’s downright good for you. OK, I admit it, when I first heard it I was sceptical. I thought it was one of those urban myths that do the rounds on social media sites. You know the sorts of things, like two previously popular teeny-bopper groups merging to form a super boy band. Oh, wait … well, anyway, you get the idea. Not a huge fan of being tricked into believing things that aren’t true I decided to use my superhuman researching skills (OK, I sat in front of the laptop with a cup of coffee for 30 minutes) and I can now declare it’s true. Chocolate is healthy. Or to be more precise, chocolate has a number of healthy benefits, which when all’s said and done amounts to the same thing. Now, us ladies all knew there was a reason to love, love, love chocolate and it turns out that it loves us back – chocolate, or dark chocolate in particular – is good for your heart. Studies have shown that eating a small amount of dark chocolate a few times a week will actually help lower your blood pressure. I know I always feel more relaxed after a couple of squares of my favourite chocolate bar. OK, a whole bar of my favourite chocolate bar (I suppose it depends on your definition of “small amount”). In fact, dark chocolate has been found to help improve blood flow and circulation, and may even help prevent the formation of blood clots. So, if you’re visiting someone in hospital it would be kinder to bring them chocolate than the clichéd bunch of grapes! As chocolate can improve blood flow this in turn means that your brain’s getting more of that oxygen rich haemoglobin, which in turn can help to improve brain function. Of course doing 10 Sudoku’s a day will have the same effect, but let’s face it, chocolate tastes so much better! Not only that, but because of this increased blood flow, regular chocolate consumers are at reduced risk of stroke. 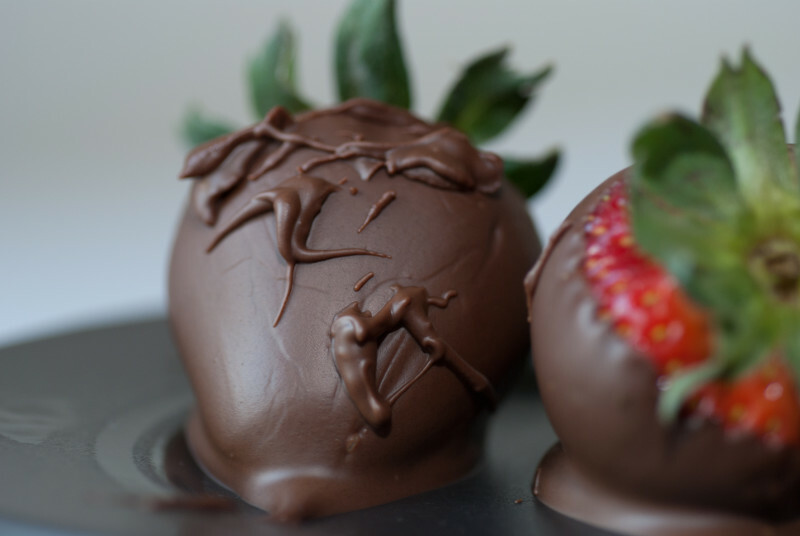 Asides from the cognitive benefits, chocolate is a natural mood enhancer. There’s a reason we reach for it at certain times of the month (or, in my case, certain times of the day!). Chocolate naturally contains the unpronounceable chemical phenylethylamine (or PEA to the likes of you and me) which is the same chemical created and released by the brain when you fall in love. 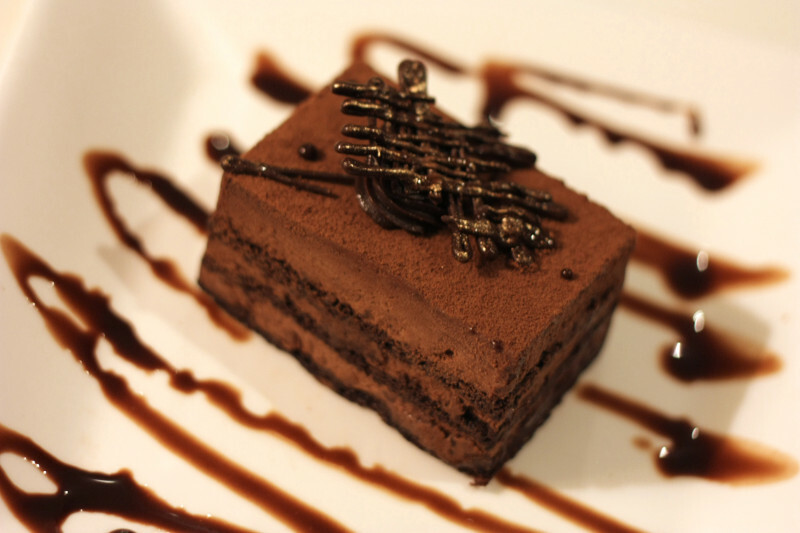 Consequently, consuming chocolate will make you feel happy and all warm inside, and who doesn’t want that? 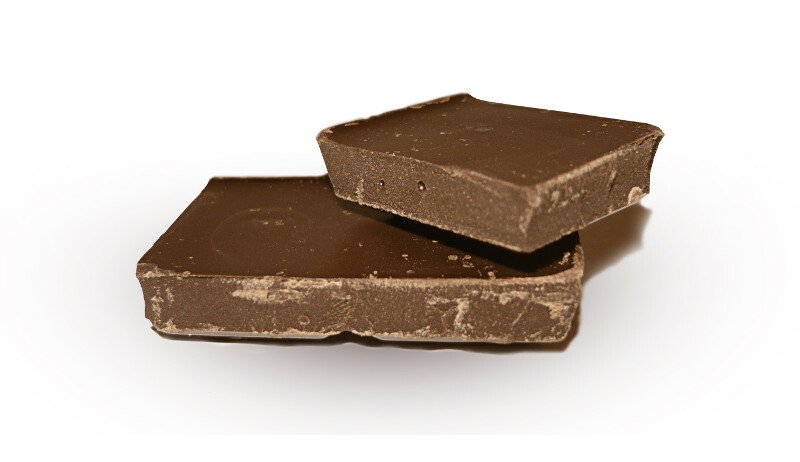 Actually, chocolate is crammed full of antioxidants which help rid your body of free radicals. These free radicals are particularly nasty little things which are implicated in the aging process and have been linked to causing cancer. Therefore, eating antioxidant rich foods, such as chocolate, can help slow down the aging process (and it’s cheaper than that expensive 50ml tub of anti-aging cream you’ve been buying, so it’s good for your bank balance too!). OK, so now I just sound like a liar, but really, chocolate can be slimming. Various studies by some very intelligent scientists have shown that people who eat chocolate regularly are more likely to be thinner than those who don’t. It appears that the frequency of consumption (i.e. two to three times a week) is more important than the quantities consumed when it comes to weight gain and loss. There are currently limited details as to what causes this effect, but it has been suggested that chocolate, which is rich in fibre, may actually act as a natural appetite suppressant. It may be counter intuitive, but if you give in to your chocolate craving, you may end up consuming fewer calories than if you had tried to avoid it.